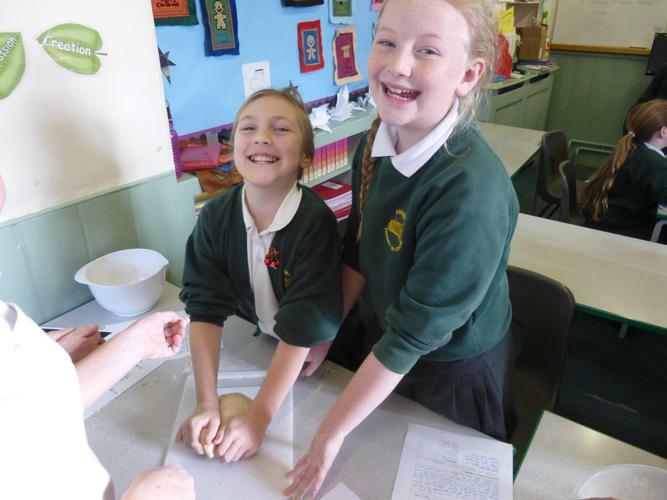 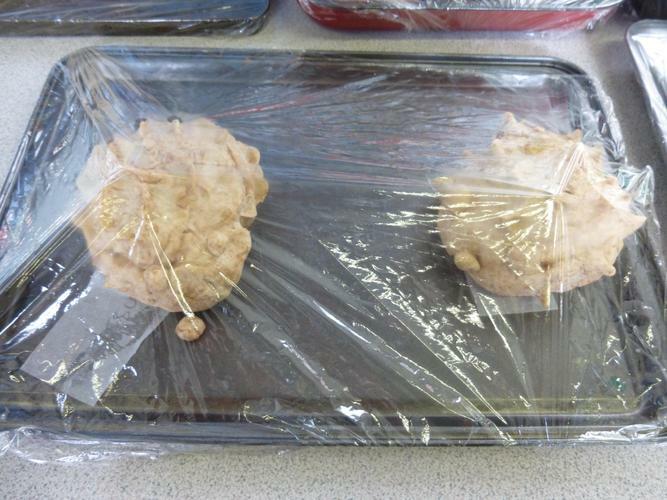 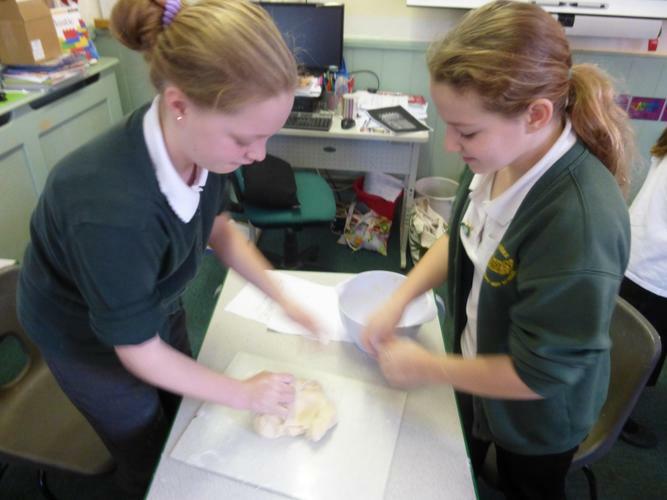 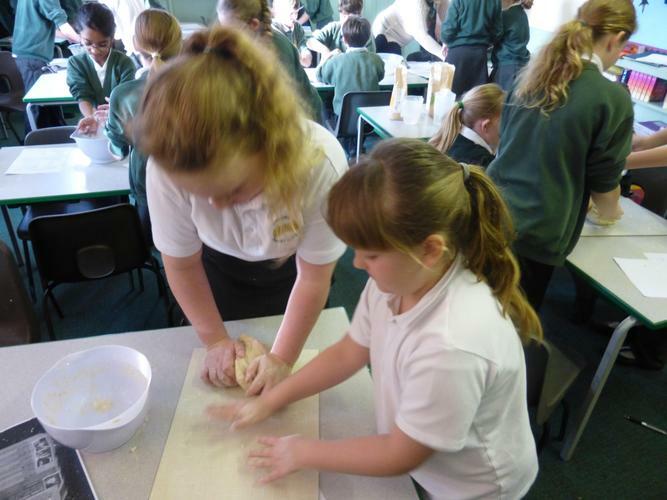 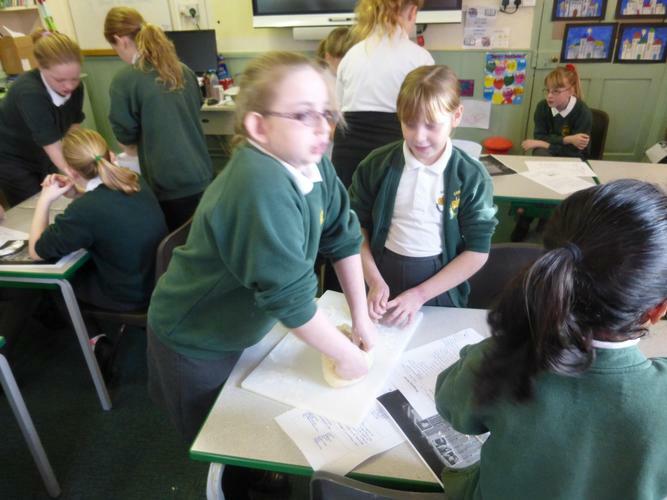 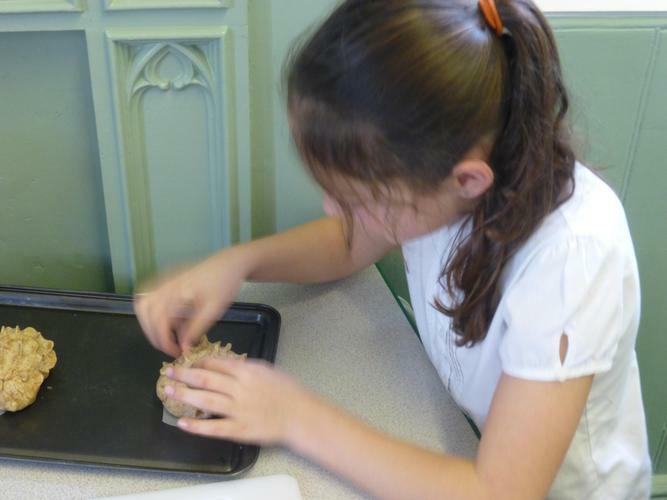 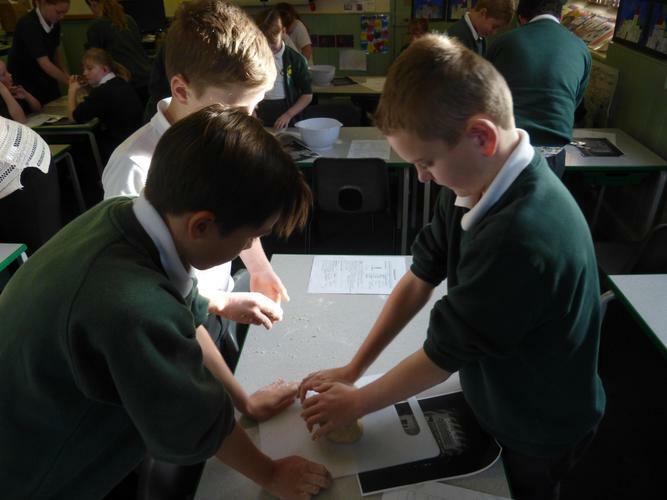 To finish our unit on materials we had our very own Bake off! 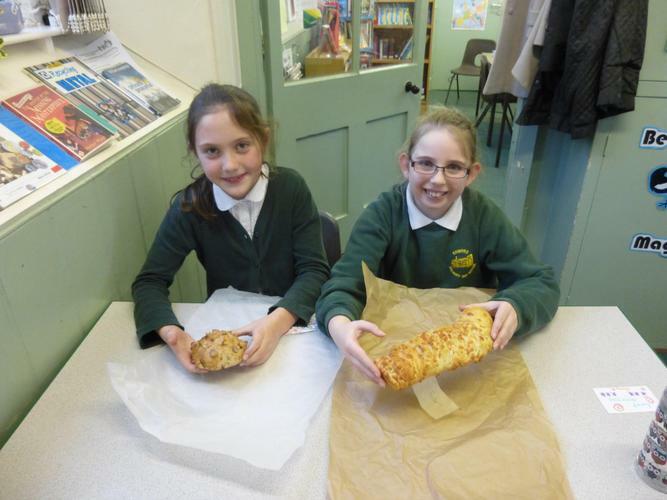 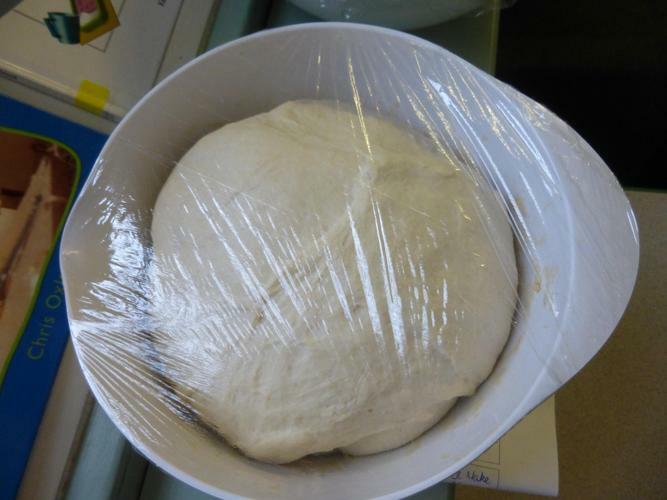 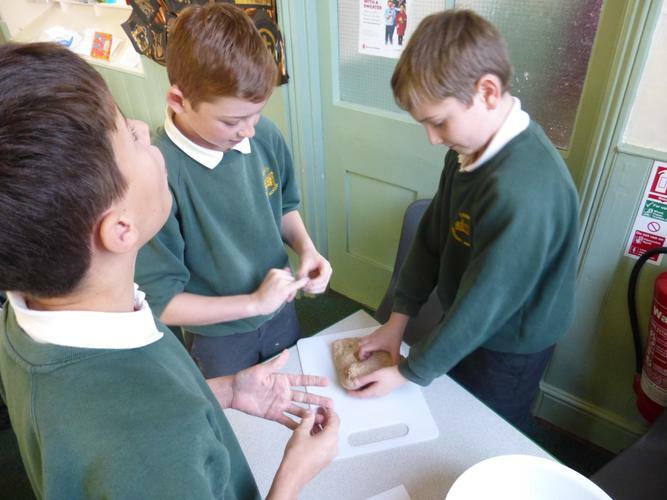 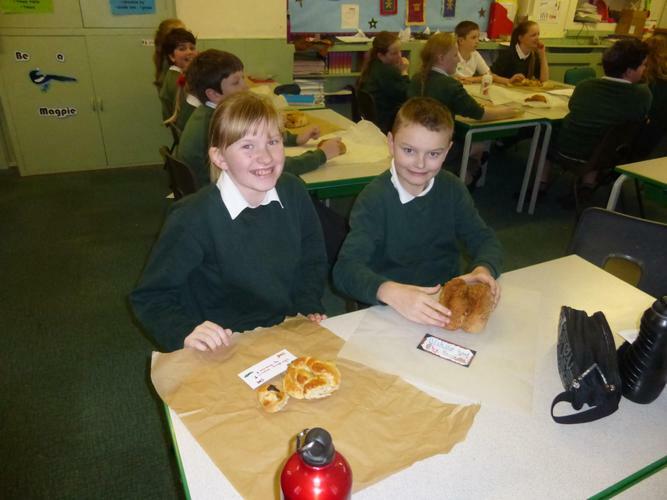 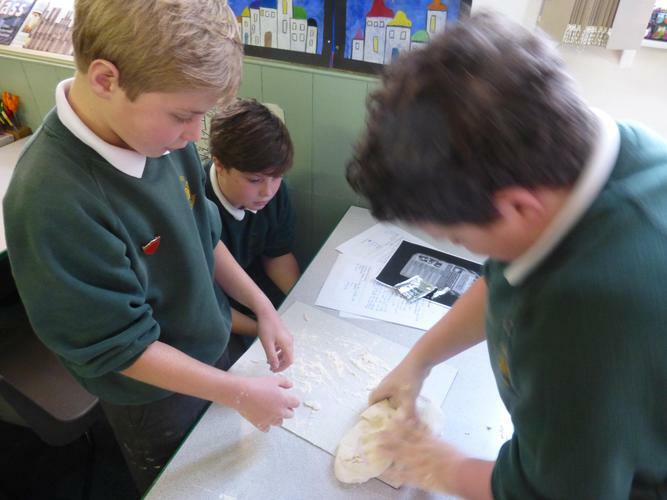 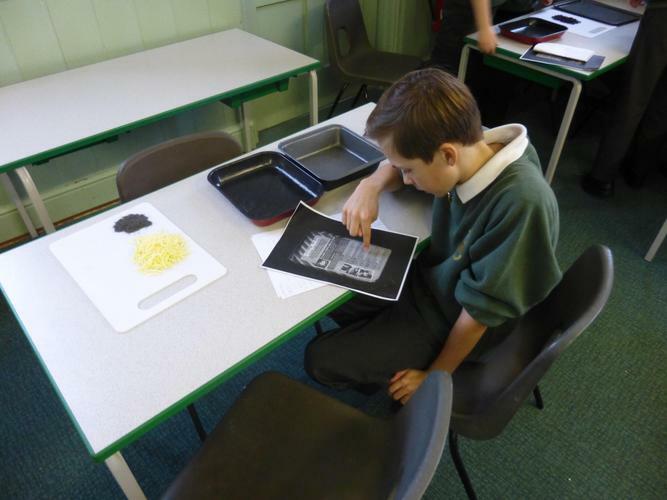 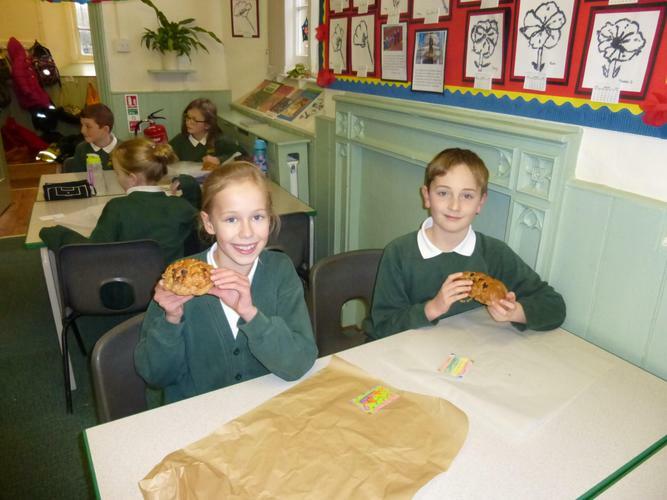 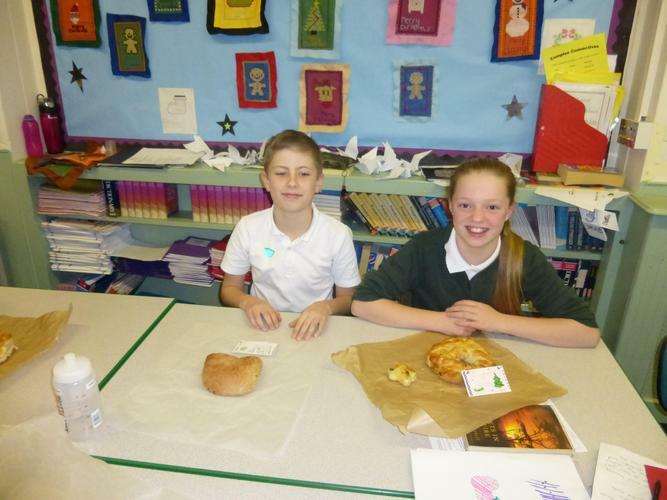 We designed our own bread, thinking about appearance, taste and nutritional value. 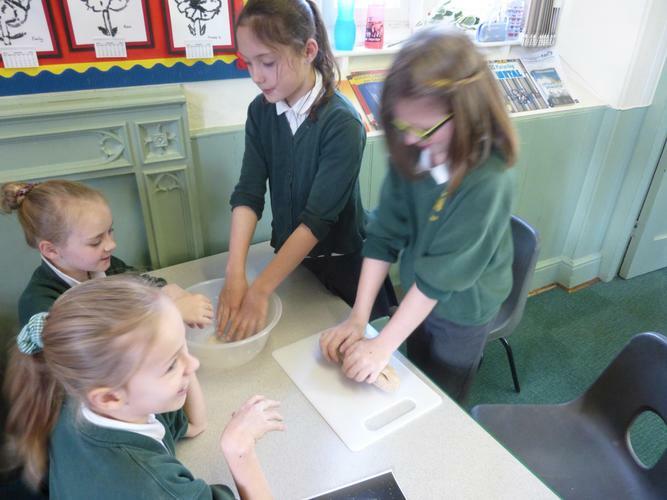 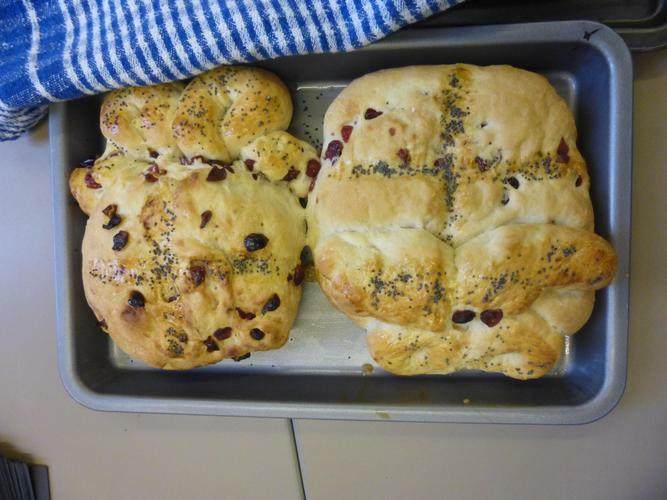 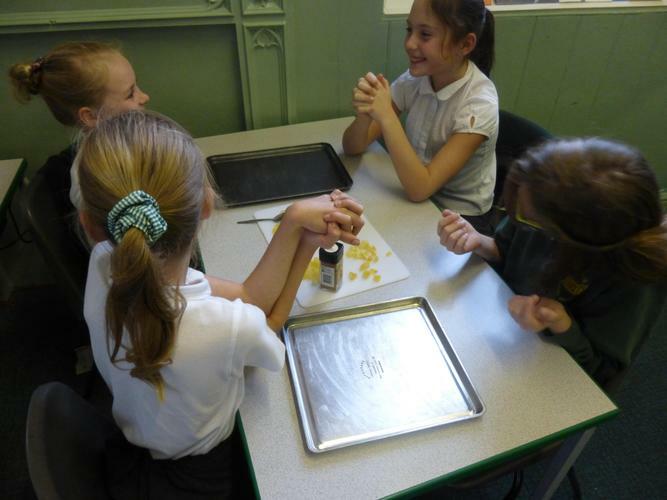 We chose shapes or ingredients that made us think of Christmas or winter, such as a tear and share bread to have with soup. 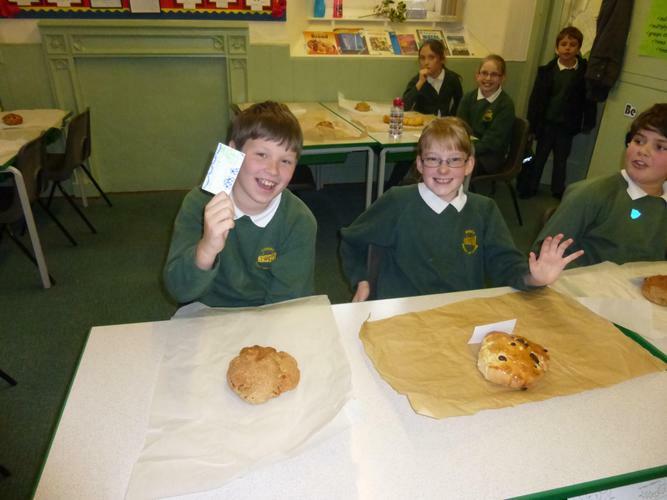 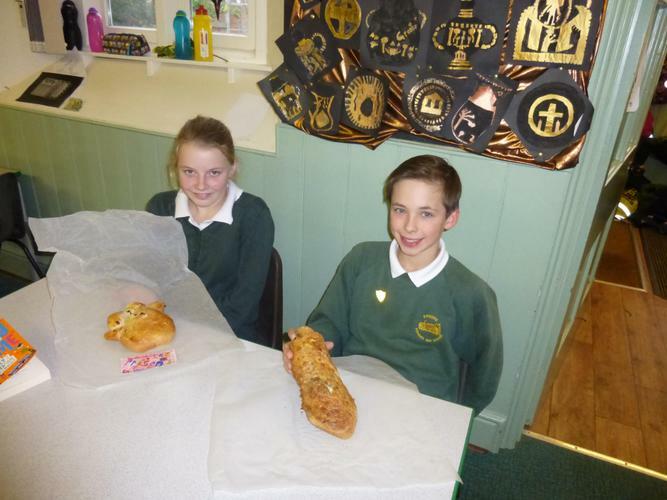 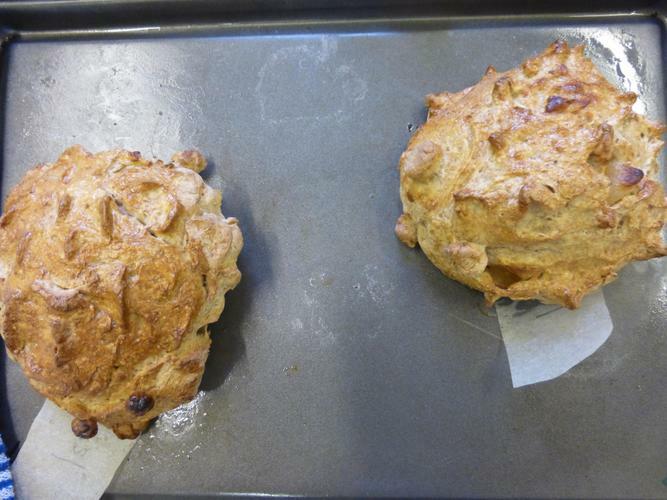 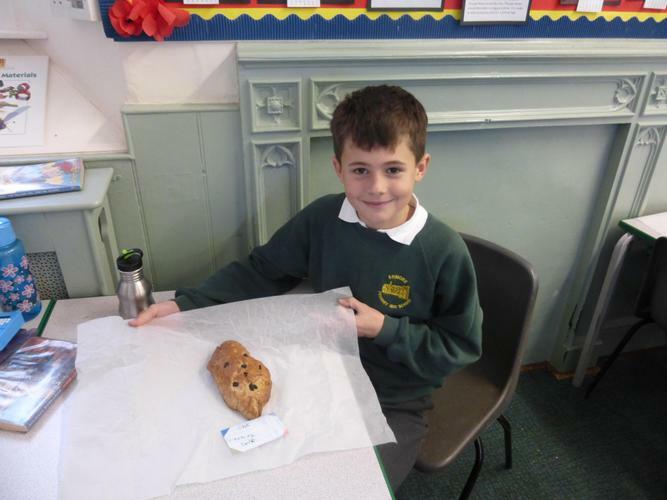 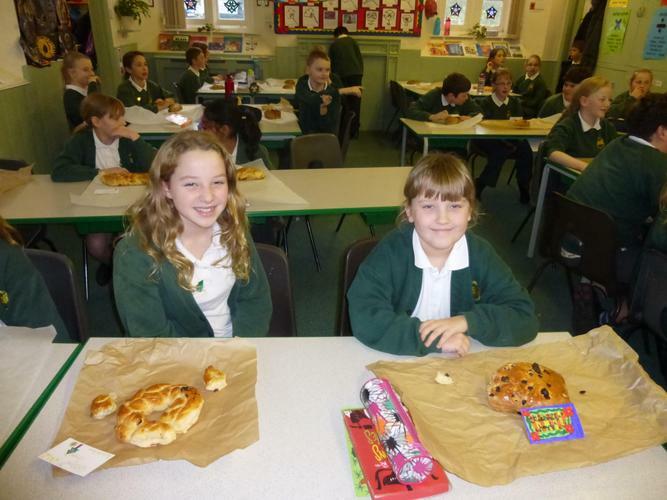 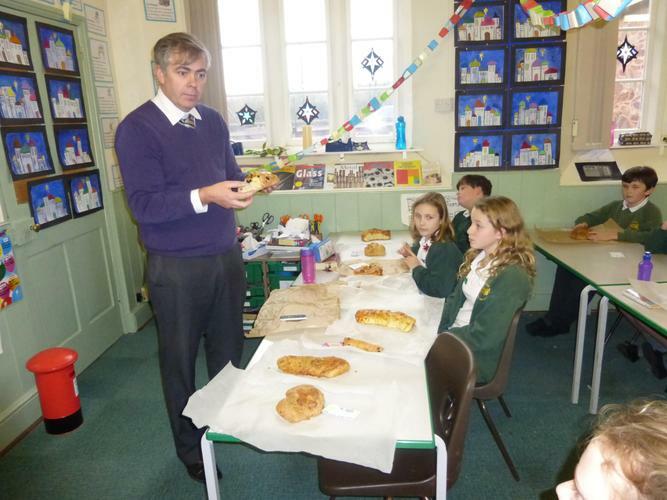 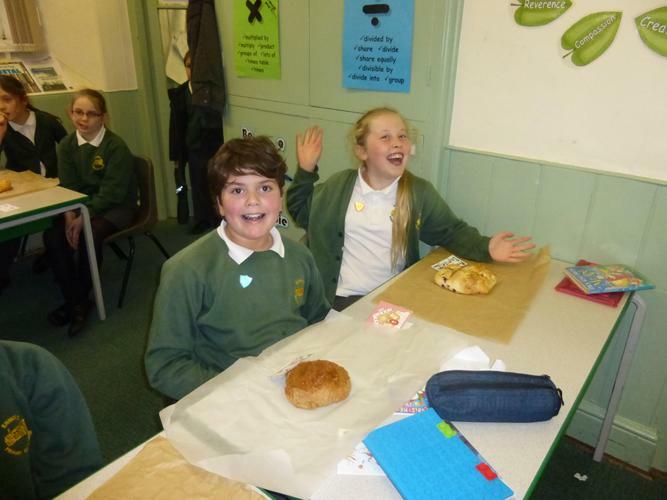 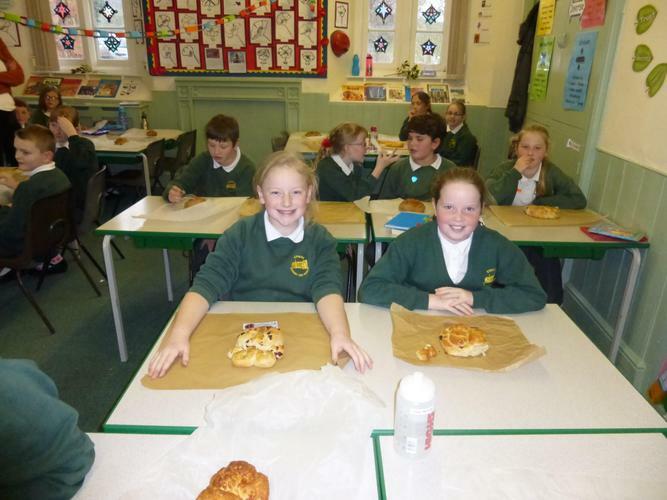 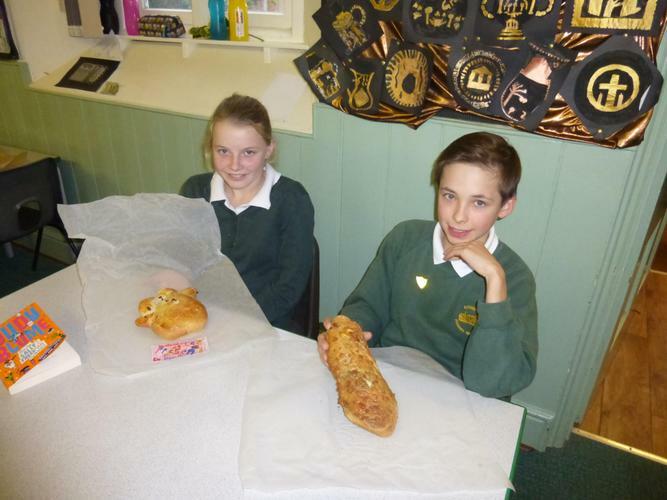 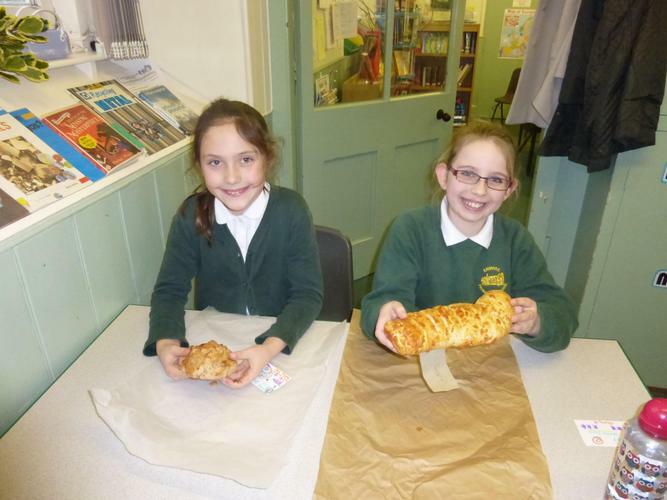 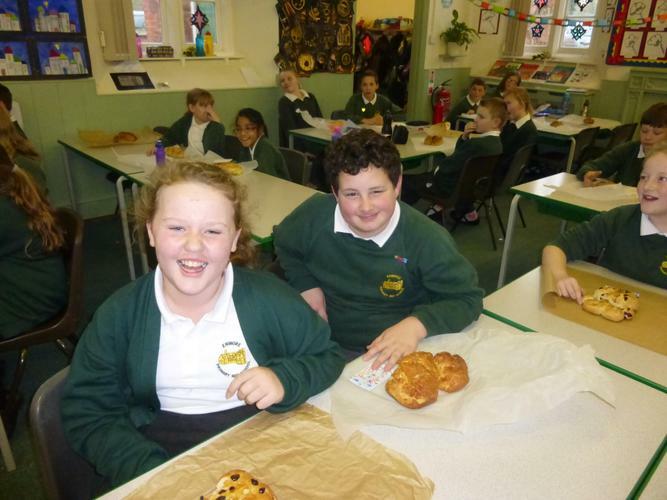 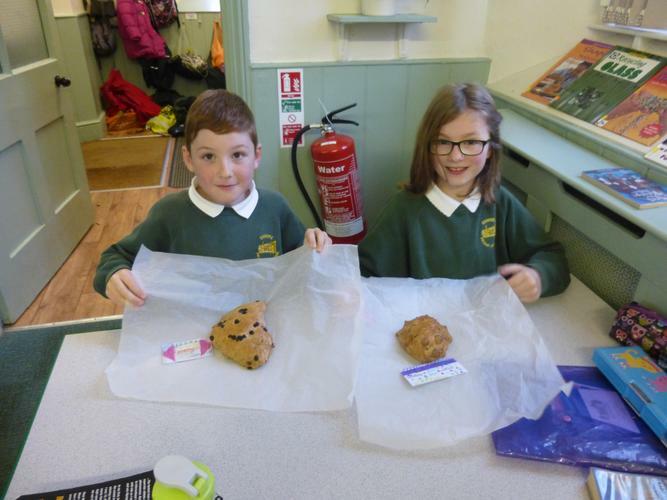 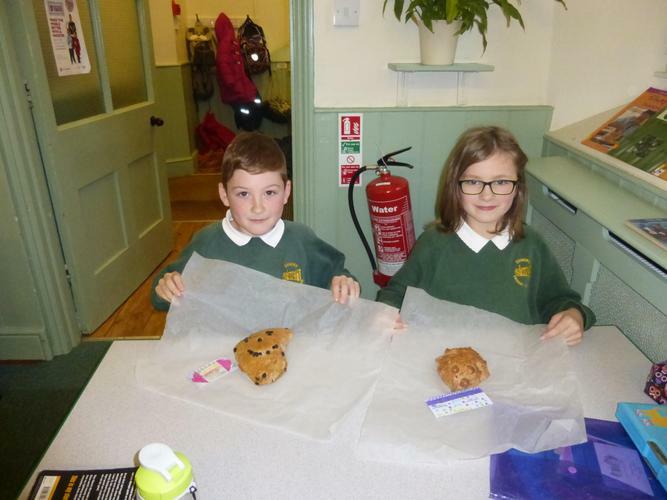 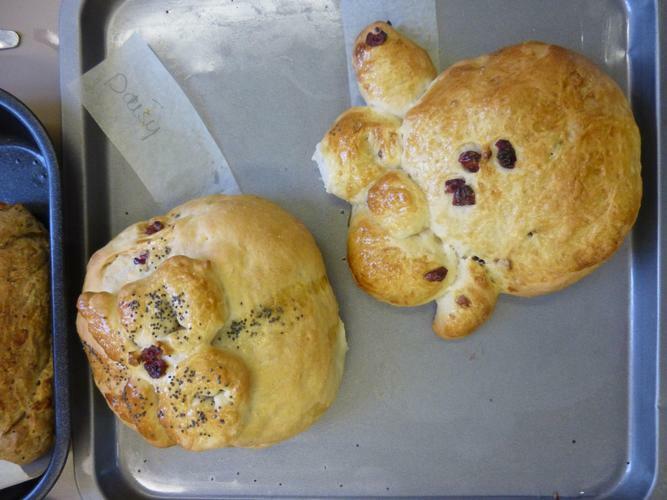 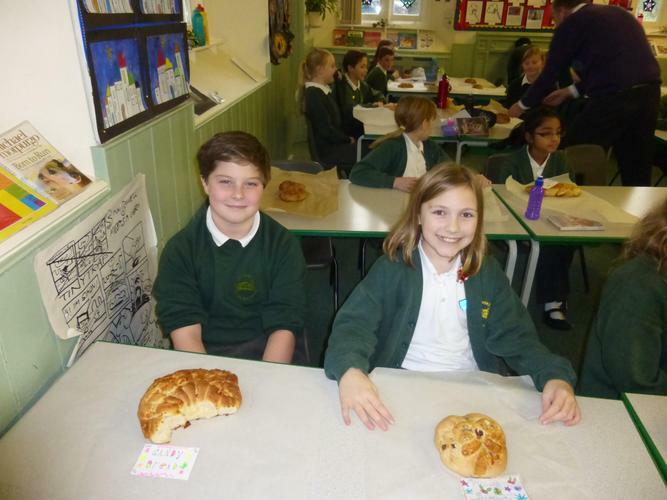 We all baked our bread by the end of the day, and even had a judge to decide who won star baker!